When your customers demand healthy sausage links, premier ground chicken for sausage links, choose Mom's Chicken Sausage as your chief supplier. Our products are perfect for any meal. Our competitive prices are one of many reasons we are so popular. Contact Mom's Chicken today to place an order for our unique and delicious products. Get more for your money. Save on chicken products with our special offers. When you need high-quality meats for your restaurant or deli case, Mom's Chicken Sausage in St. Louis, Missouri, is your source. 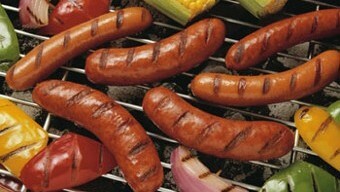 Our selection of chicken sausage products appeal to any customer's palate. From traditional flavors to hot and spicy blends, our links and ground meats are the perfect alternative to traditional cuts of pork and beef. Jill Loftin founded her company in February 2016. Her business is named in honor of her mother, Sandra Loftin, who passed away on September 9, 2015. She took pride in hard work, which is why her business works tirelessly to manufacture quality meats. 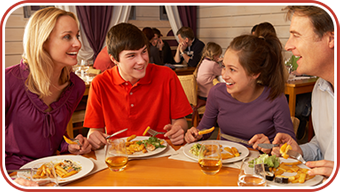 She welcomes feedback from clients, ensuring delivery the most flavorful dishes to your table. Please share your favorite recipes with us! When you need top choices for any meal, rely on our 100% chicken products. We also make delicious chicken sausage gumbo with shrimp when you want to infuse the authentic tastes of New Orleans into your dishes. If you're still searching for the best meats, then you haven't tried our chicken sausage.